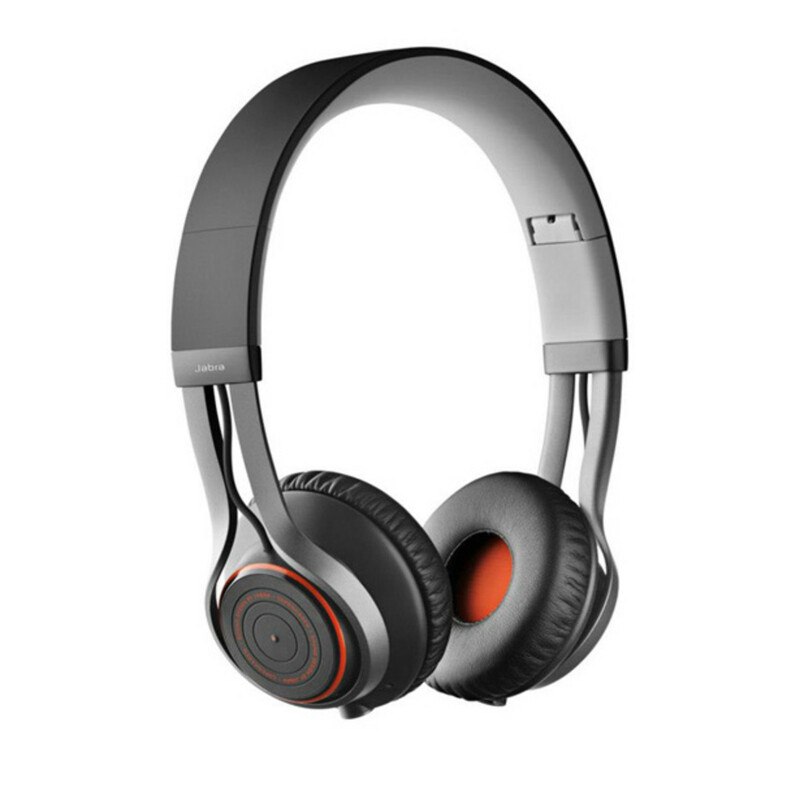 Jabra is a brand you might already be familiar with, their primary products have been wireless headsets for your wireless phone. They have now entered the premium headphone market with the Revo and Revo Wireless headphone line. We were sent a pair of the Revo Wireless models to take for a test drive, so here are our thoughts... Could this be the go to wireless headphone for EDM culture fans? 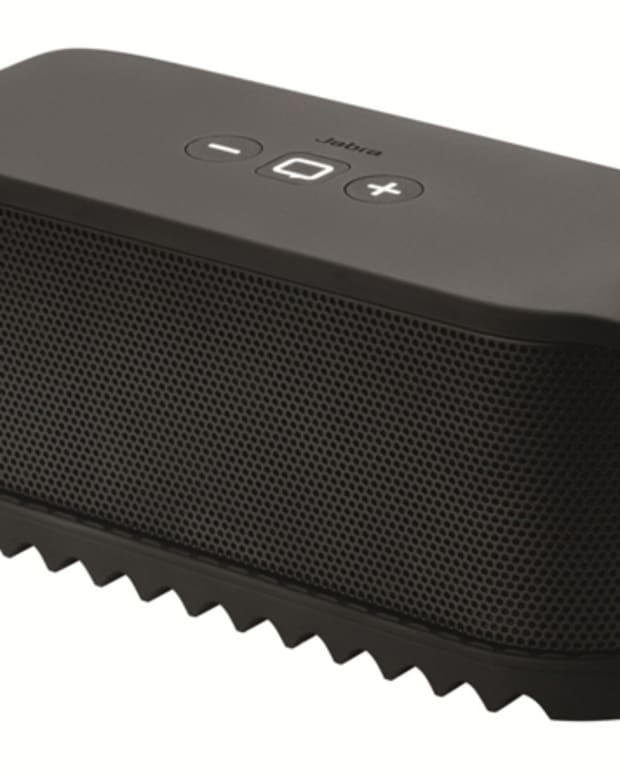 The wireless functionality works extremely well, pairing was a cinch and the sound stays with you up to 20 feet away or so before it starts to get choppy. Once you go wireless you will have a hard time going back, but just in case your battery should die on a longer trip the Revo’s come with a tangle proof nylon wire with a mic/remote. Another really handy feature is the “turntable” touch control on the side of the headphone, you simple swipe and drag for volume and track control. Having this simple control on the side of the headphone is something you will get addicted to. Both wired up and wireless these headphones are great for Electronic music fans as they have nice punchy bass and when EQ’d for electronic music on Jabra iPhone app they really delivered a rich and crisp sound. Also, there is a free application from Jabra that you can download onto your smart phone that has Dobly Digital Plus sound processing (although we preferred the music without this filter) and EQ settings. We particularly liked listening to really minimal techno and UK Dubstep on these, you get the nice bass but don’t miss the little details. The Revo’s are solid across the board with memory foam on the ear cups and a nice gel like cushion on the headband which really help with extended wear. They are an average weight and can be worn for a couple hours straight before you start to get uncomfortable. 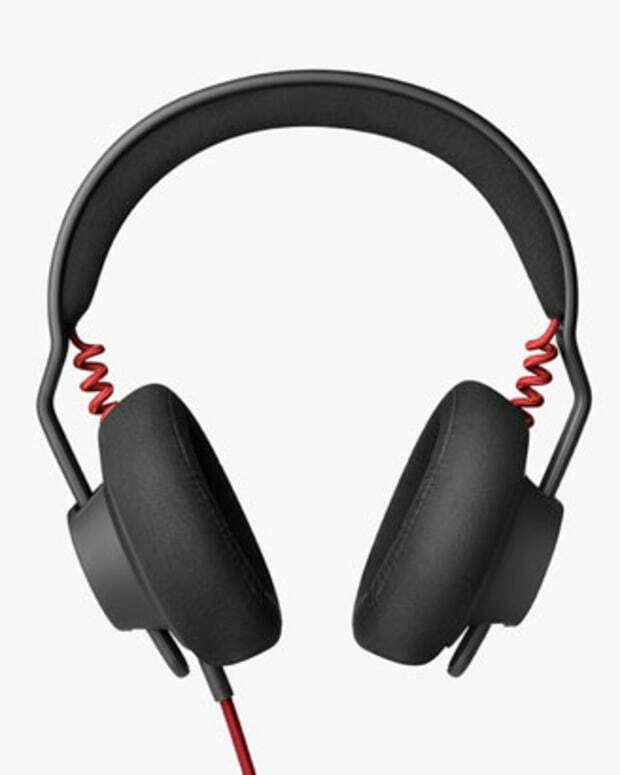 The headphones also fold up and come with a simple carrying pouch so they are easy to stow away in a back pack or messenger bag when not in use. 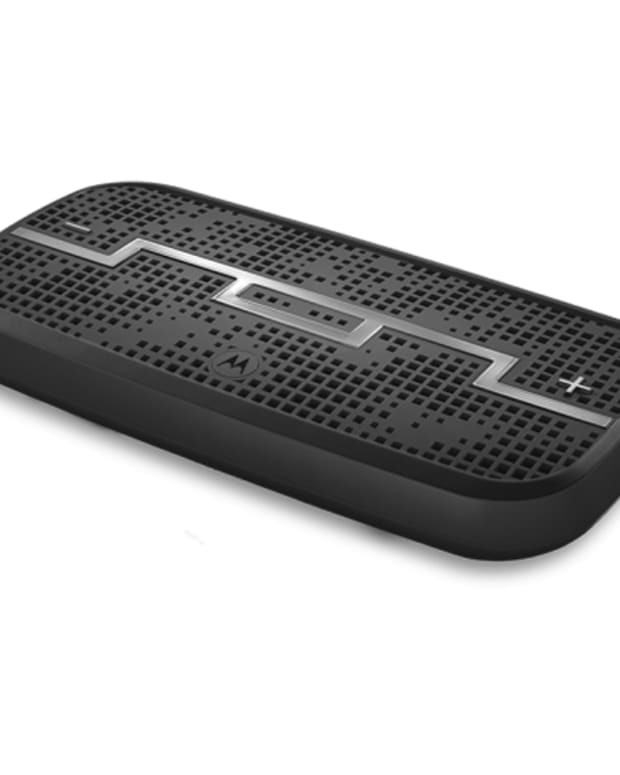 Price - The price point is about what you would expect, $200 for the wired and $250 for the wireless. For us it’s totally worth to just spend the extra $50 and get the wireless as it’s a feature that really sets these cans apart. If you are in the market for a pair of on ear headphones that can deliver premium sound and have wireless option, The Revo is a great choice. 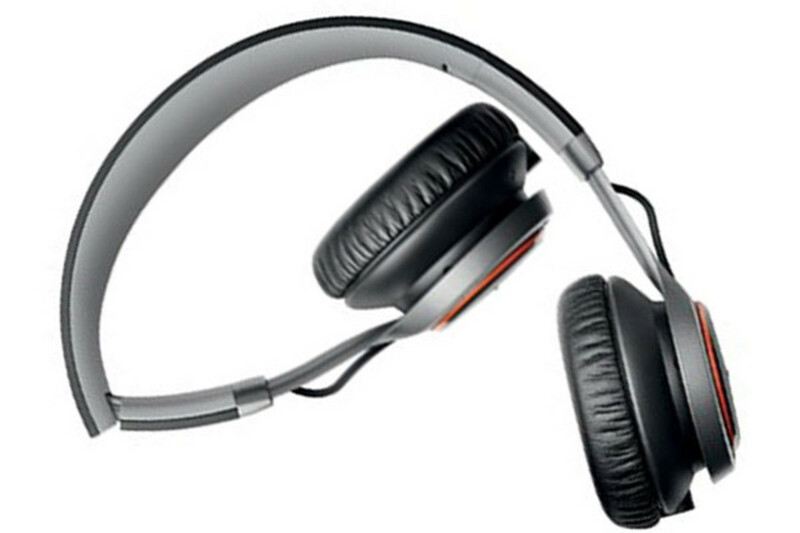 They are built very well, sound great and will travel easily with you wherever you go. We love the the simple design and little details like clearly identifying the left and right ear cups (some headphone companies just don’t get this).